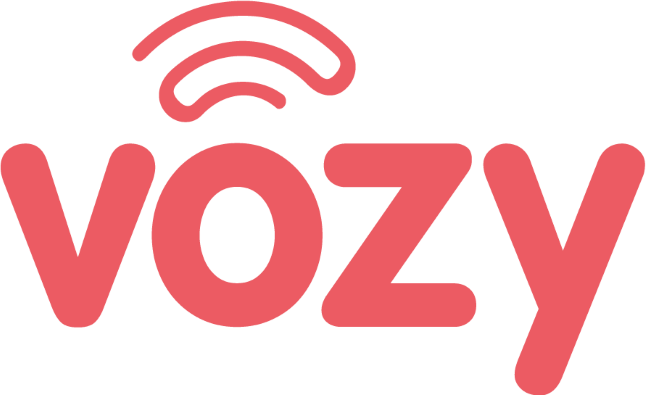 Installation of Vozy desktop can make it simple to make and receive calls from your desktop/ computer. Proceed to install and run. Enter the company name, followed by the email address and password. You may find those information in the email that you received when you created the account. If there is any issue coming up during this process, please report it through the link below.